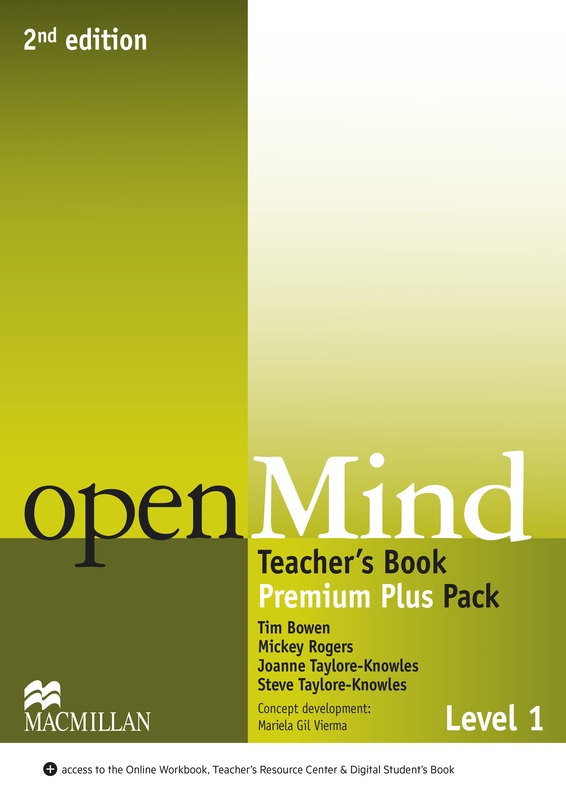 The Teacher’s Book Premium Pack consists of a Print Teacher’s Book with Class audio CD, DVD, and webcode access to the Teacher’s Resource Center, Online Workbook, Presentation Kit, and Digital Student’s Book. Interleaved Print Teacher’s Book incorporates the key life skills strand. Detailed notes provide helpful support and useful tips throughout.